For those who don’t know, I do run studio rental White Studio Project and one of the thing that we offer is bar. We do provide beverage can, bottle, etc. 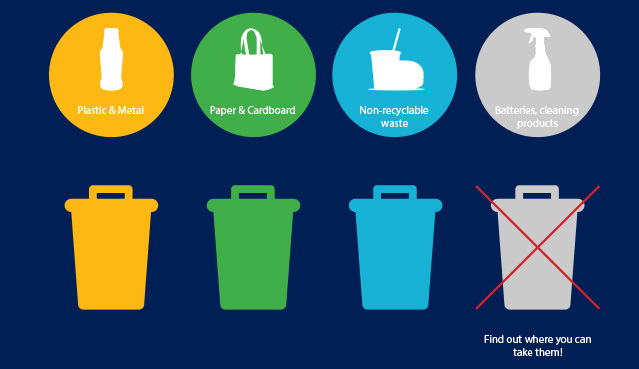 So, most of the time our customer will simply throw their waste in our dustbin. 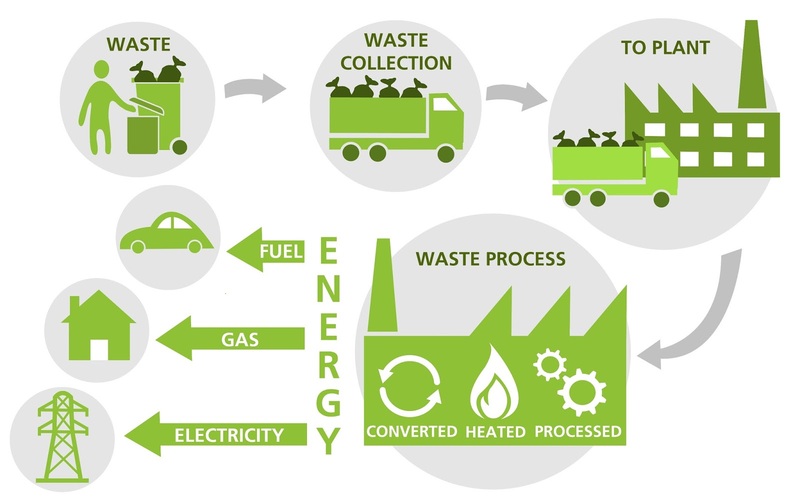 For those who might don’t aware yet, Malaysia already has numerous waste-to-energy (WTE) facility to process solid waste and generate electricity. How cool is that? Do check out http://www.kpkt.gov.my for more information. 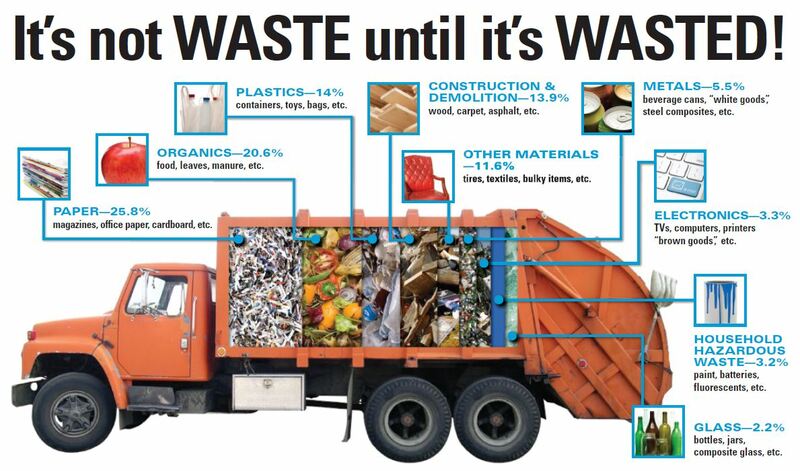 I always told my colleague that it is important to split the waste before we throw it to the disposal area. 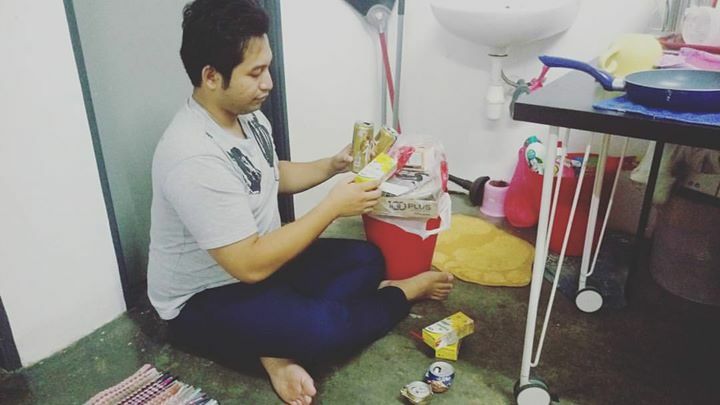 Most of the time, I will give waste that can be recycle such as paper and bottle to the cleaner so that they can make some extra cash.